Participants are asked for a sincere commitment to the standard of the retreat and will remain in absolute silence throughout. 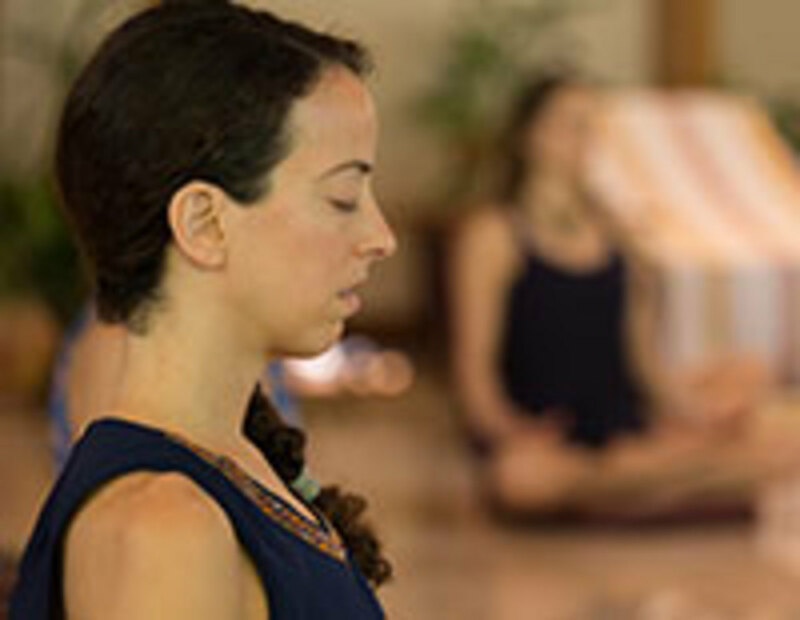 A retreat is also a spiritual cleanse on a collective level, an inner shower for all of PachaMama. 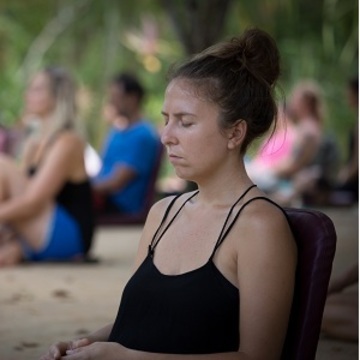 Non-participants help maintain a meditative atmosphere by refraining from speaking in all public areas in order for the entire village to tune into this space. Tyohar is double-checking the intention of participants before the retreat starts to be certain everybody is willing to dive deeply inside. 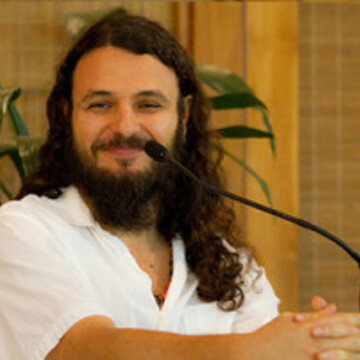 The program includes Satsang with Tyohar twice a day and a daily practice of Yoga and various meditations. 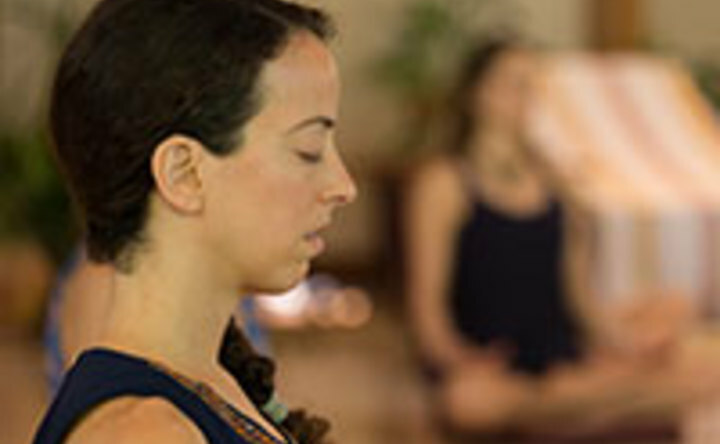 Early Bird: $460 until a week before Who is In/Vipassana begins.